While we design and make our grilles to be as easy as possible to install we also recognise that some of our customers want their grilles to be professionally fitted. Not only do we recognise this but we now have the facilities to offer a Fitting Service to these customers. To benefit from this service you will need to make an appointment with us and then bring your vehicle to our Norton Canes HQ (WS11 9UU). 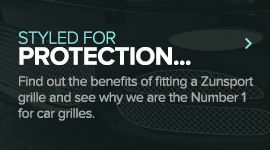 While you are with us, and the job should take less than one hour, we will not only expertly fit your grille but we will look after you, too, with our Zunsport hospitality. Give us a call today and talk with a Zunsport family member to arrange your fitting. Call us now on +44 (0)300 3032605 or email info@zunsport.co.uk us here to arrange your fitting. 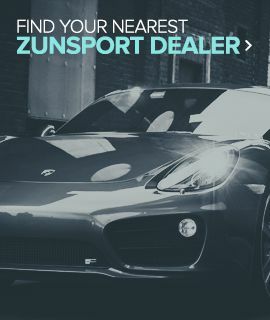 You Can't get better than a Zunsport Fitter.